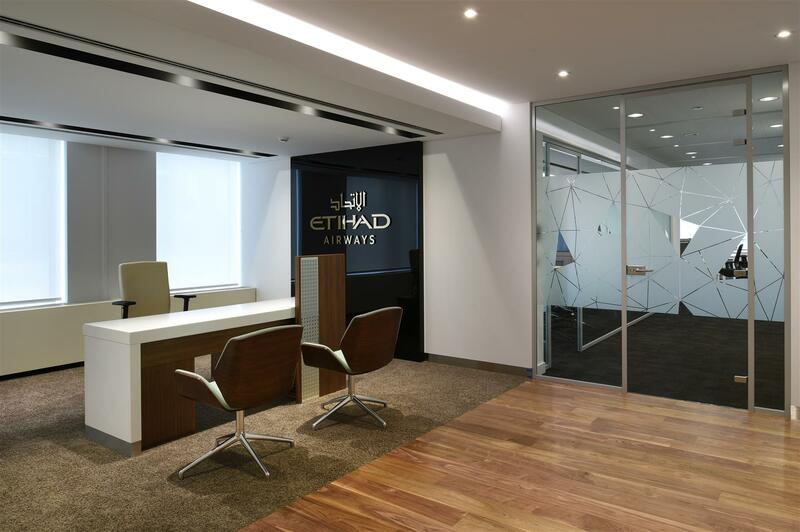 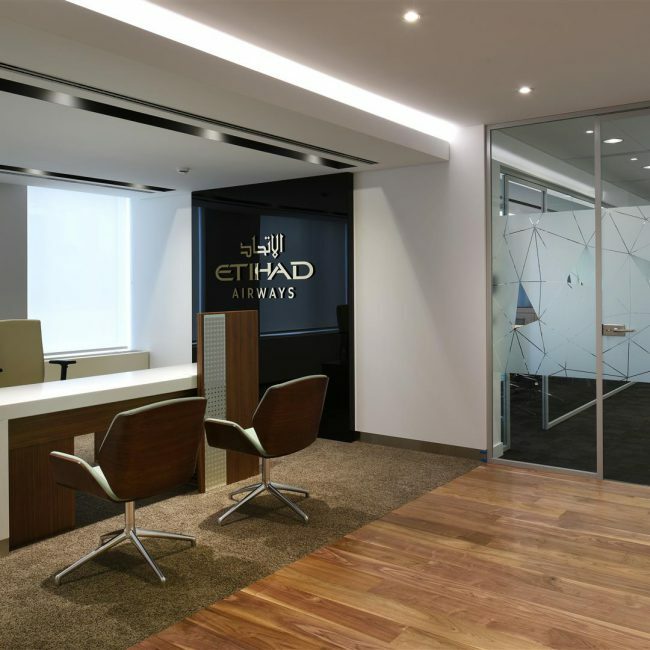 Etihad is moving to new premises near its old site, to expand its office space and re-organise its work environment. 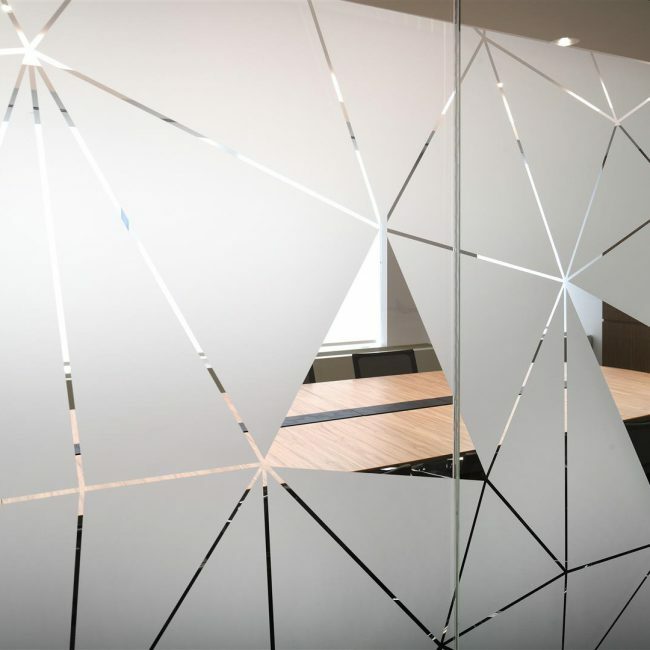 Using data provided by the client, Tétris completed the refurbishment works on time and within budget, and delivered a work space that is both elegant and optimised to user needs. 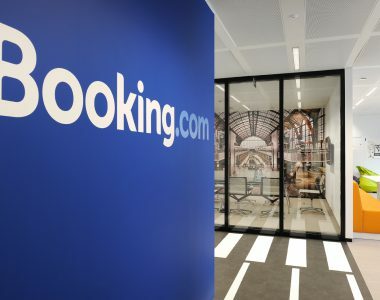 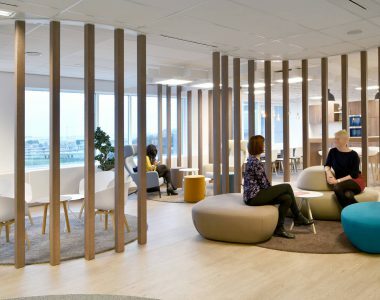 The Tétris teams designed the layout of an entire building to accommodate services from the Walloon Federation Brussels. 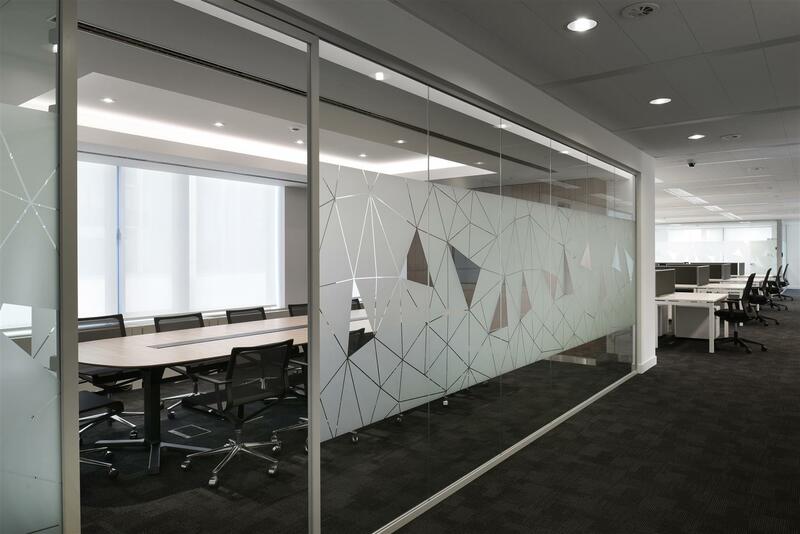 Tétris teams designed the new offices of Permanent Representation of Belgium to the European Union in Brussels. 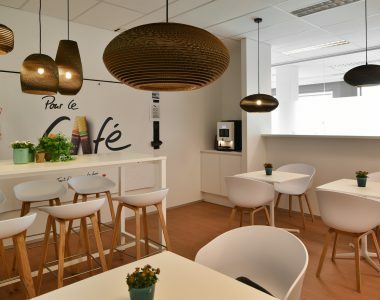 A new work place to optimize collaboration and efficiency. 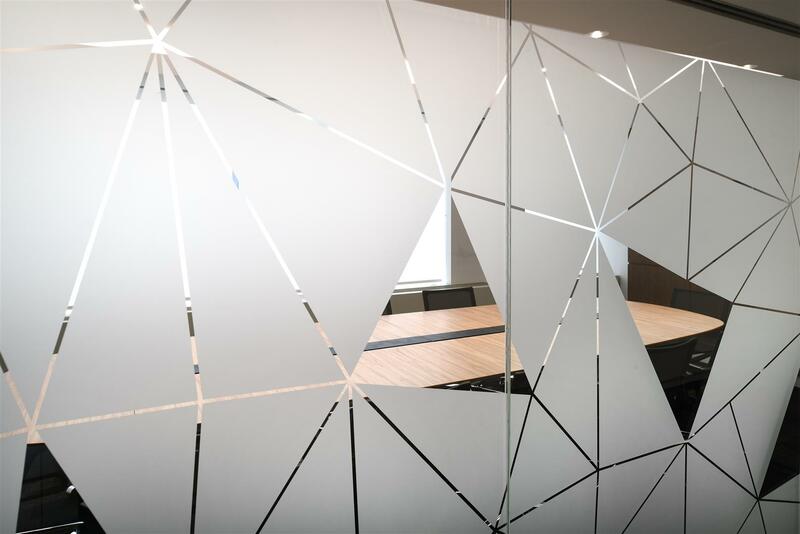 A new working space to optimise collaboration and efficiency. 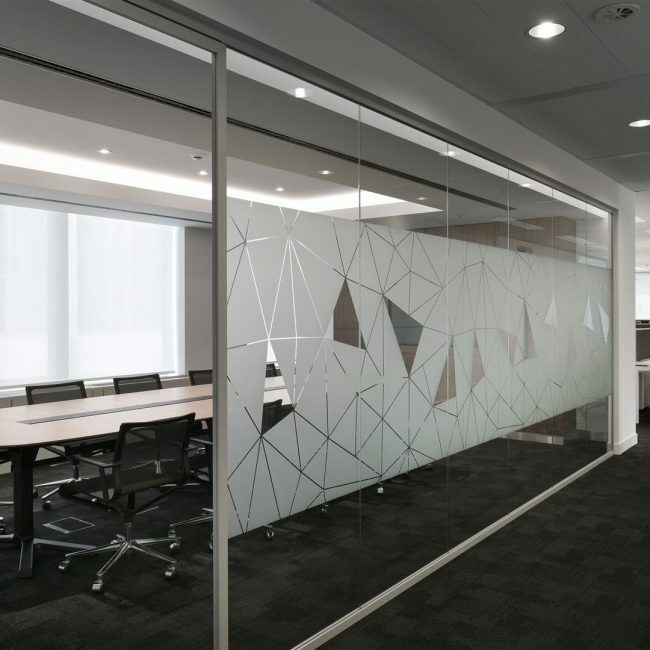 Give your offices a new lease of life with all the comforts of a home, just like the works carried by Tétris for STORK. 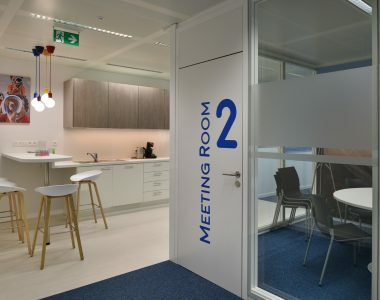 Optimize the use of your work spaces by calling on the expertise of Tétris, just like the UNHCR. 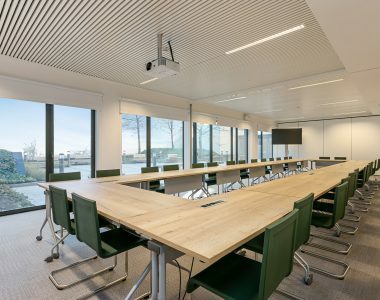 Like EF, choose Tétris to design spacious collaborative working spaces in an informal style, within tight deadlines. 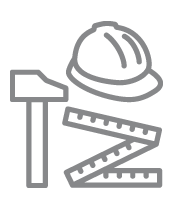 Like BOOKING.COM, call on the teams at Tétris to fit out your offices with turnkey delivery.